After four albums’ worth of incremental increases in visibility and sales, Prince finally enjoyed a true crossover hit with his fifth release, 1999. 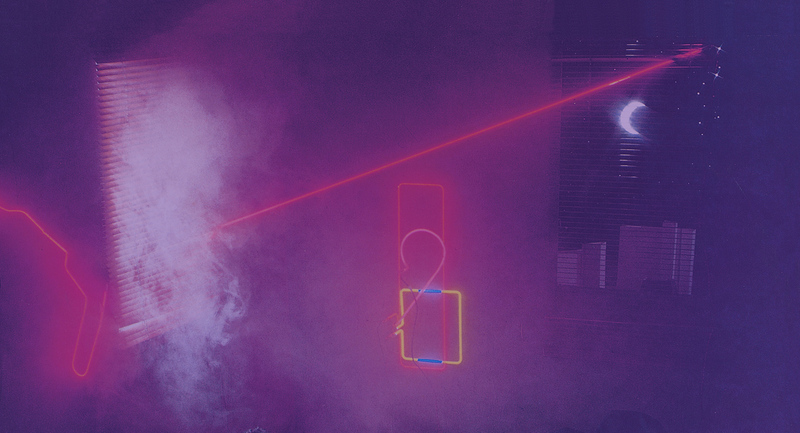 The barriers that Prince had slowly been eroding with his previous work — between white and black music, disco and funk, rock and R&B — were completely shattered with the irresistible songs on 1999, and “Little Red Corvette” was embraced by not just urban and AM radio but by commercial, pop-dominated Top 40 stations from coast to coast. The videos for “Little Red Corvette” and “1999” were also placed into heavy rotation on MTV, making history as the first videos by a black artist to be prominently featured on the burgeoning music channel. Musically, 1999 achieved something rare in pop music: It capitalized on a very specific mood from the time it was created, yet the resulting sound is timeless and its appeal has endured for decades. Positioned squarely in the middle of the Cold War panic of the early 1980s, 1999 provided listeners with a viable solution for dealing with the threat of impending nuclear war: “We could all die any day,” Prince sings on the opening track, “I don’t want to die, I’d rather dance my life away.” Even when things seem scary, as the ominous, computerized welcome message of the album reminds the listener, Prince only wants you to have some fun. 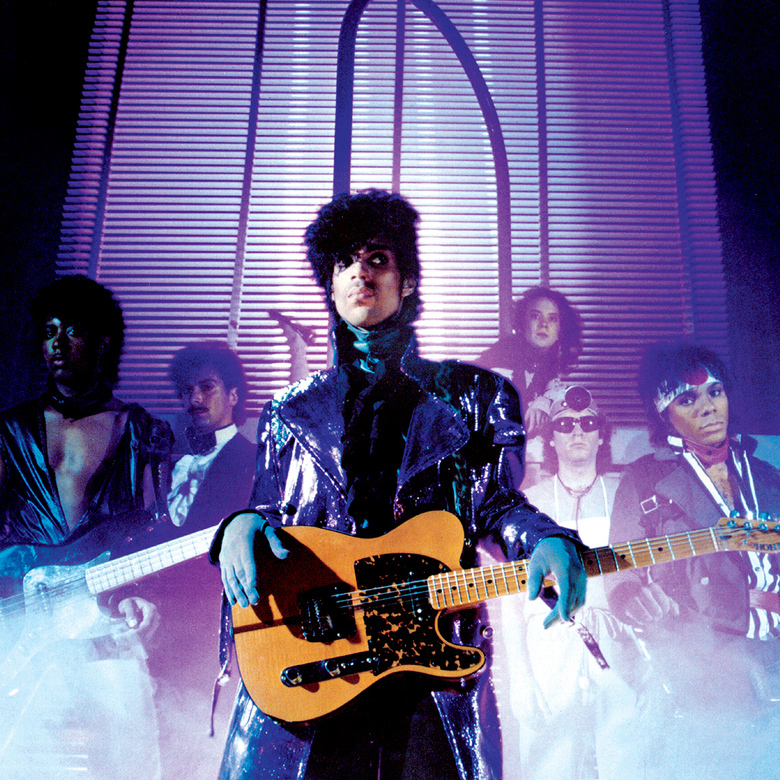 By 1982 the lineup of the Revolution had almost gelled into the iconic quintet that would star in the film Purple Rain; when Prince launched his massive six-month 1999 Tour in November 1982, he was joined on stage by bassist BrownMark, drummer Bobby Z., keyboardists Lisa Coleman and Dr. Fink, guitarist Dez Dickerson, and backing vocalist Jill Jones. They were supported on the tour by two Prince-produced acts, the Time and Vanity 6. 1999 was the first Prince album to reach the top 10 on the Billboard 200 charts, and was certified quadruple-platinum by the RIAA, making it the fifth-best selling album of 1983 in the U.S. Three of the albums singles also broke into the Billboard Hot 100, with “Little Red Corvette” and “Delirious” rising into the top 10, and the album has since been named on Rolling Stone and VH1’s lists of the greatest albums of all time, and in 2008 was honored with an induction in the Grammy Hall of Fame.